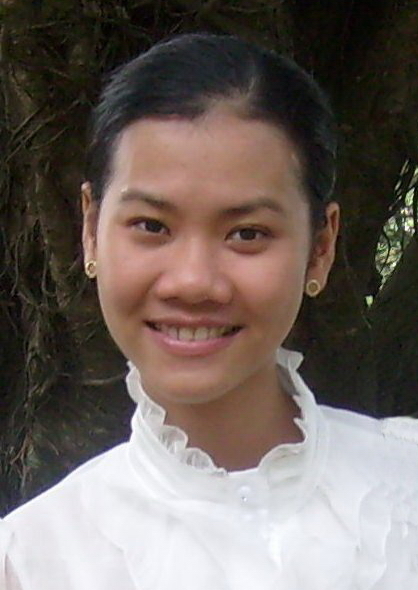 Nguyen, Phuong Thi Tuyet. (2009). An investigation of strategy use in the Occupational English Test (OET) Listening sub-test: A validation study. Unpublished master thesis. The University of Melbourne, Australia. Nguyen, Phuong Thi Tuyet. (2012). Peer feedback to second language writing through blogs: The case of a Vietnamese EFL classroom. International Journal of Computer-Assisted Language Learning and Teaching, 2(1), 13-23. Nguyen, Thi Tuyet Phuong. (2012, June). Choosing the textbook to teach English for Tourism: A lesson to learn. Paper presented at the 5th Division of Foreign Languages Conference, Ho Chi Minh. Nguyen, Phuong Thi Tuyet. (2010, December). Peer Feedback through Blogs in Second Language Writing: A case in a Vietnamese EFL classroom. Paper presented in the 4th GloCALL Conference. Sabah, Malaysia. Nguyen, Phuong Thi Tuyet. (2010, June). Task repetition and performance on narrative retellings: A case of three Vietnamese EFL learners. Paper presented at the 3nd Division of Foreign Languages Conference, Ho Chi Minh. Nguyen, Phuong Thi Tuyet. (2009, June). Peer Feedback through Blogs in Second Language Writing: Some Suggestions for Vietnamese EFL Teachers. Paper presented at the 2nd Division of Foreign Languages Conference, Ho Chi Minh.